Ook wel Shenmue 1 en 2 geoemd. 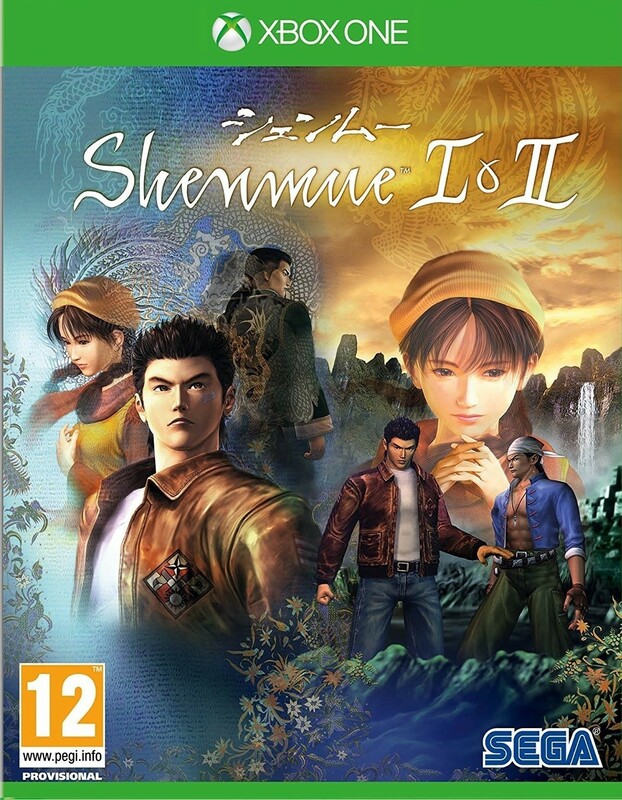 Originally released for the Dreamcast in 2000 and 2001, Shenmue I + II are open world action adventures combining jujitsu combat, investigative sleuthing, RPG elements, and memorable mini-games. It pioneered many aspects of modern gaming, including open world city exploration, and was the game that coined the Quick Time Event (QTE). It was one of the first games with a persistent open world, where day cycles to night, weather changes, shops open and close and NPCs go about their business all on their own schedules. Its engrossing epic story and living world created a generation of passionate fans, and the game consistently makes the list of greatest games of all time. *Als de codes nog werken. Heb dit niet kunnen checken.